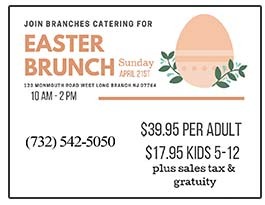 Monmouth Beach — Last summer the current first grade class of Monmouth Beach School operated a lemonade stand to benefit Fulfill of Monmouth and Ocean Counties (formerly called the FoodBank of Monmouth and Ocean Counties). The lemonade stand was run by the children every weekend at the Monmouth Beach Farmer’s Market where they learned the importance of giving back to their community. Jake Dolan, Addie and Marnie Marowitz. 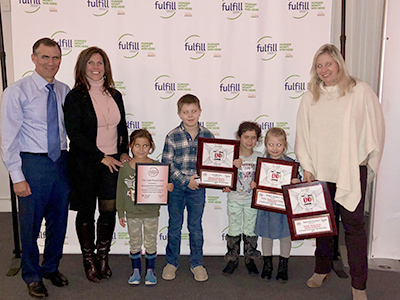 In February the children received two special awards from Fulfill acknowledging their hard work: ‘The 2,500 Pound Club’ and ‘The Extra Mile Award’ for raising over $3,000 – which translates to over 10,000 meals for the children of Monmouth and Ocean Counties. 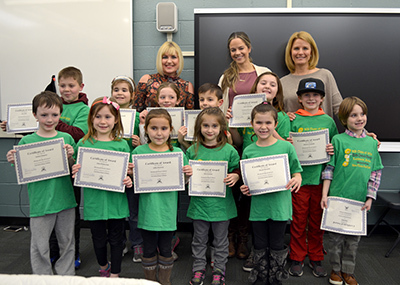 On Tuesday, March 27, the first grade class attended the Monmouth Beach Board of Ed meeting where Superintendent Michael Ettore, presented them with certificates of achievement. 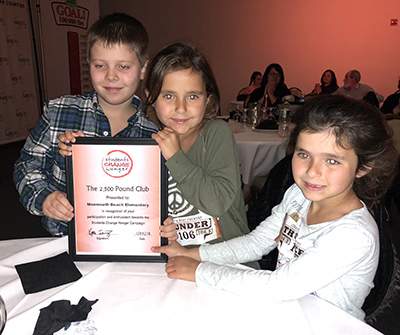 The children are excited for the Monmouth Beach Farmer’s Market again this summer to continue their mission to ‘Quench Hunger!’ They hope to see you there. Students receive recognition and certificates at the Monmouth Beach Board of Ed meeting.